When it comes to most templates packages (especially collections of 100's of "niche" templates), the quality is usually not that great, to put it mildly. 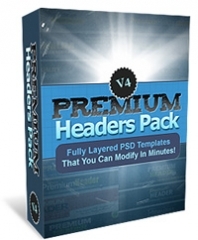 Most other templates packages go for quantity over quality. They might give you 100's or 1,000's of templates, but they're all mostly poor quality stuff you wouldn't use on your actual site.